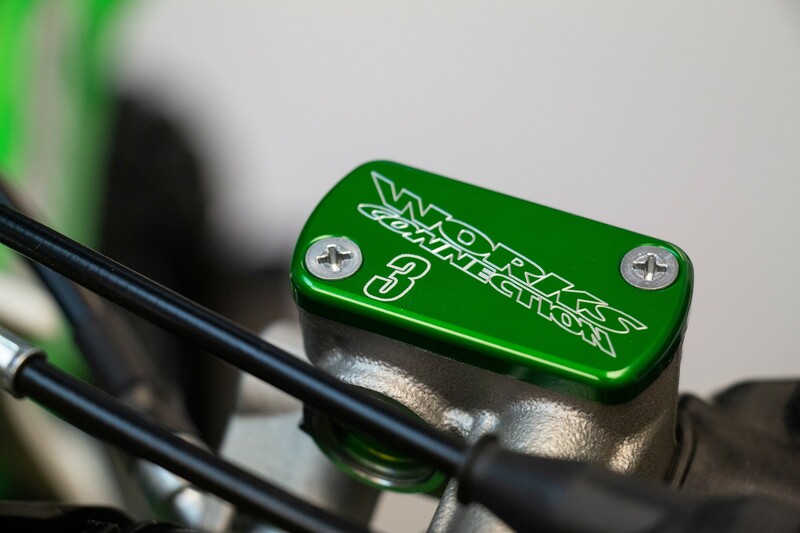 Cameron Park, CA—Works Connection is now offering an affordable option for customizing its front brake and clutch caps with your rider number. 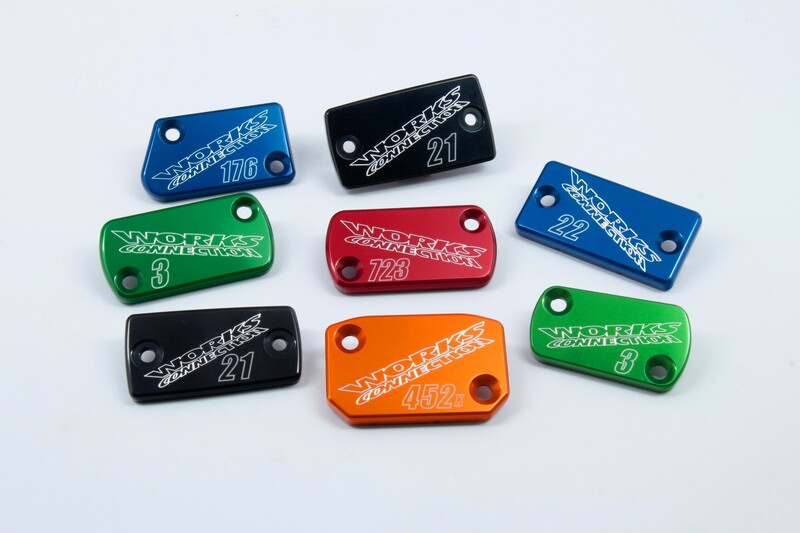 Now you the have the opportunity to run a professional look like the factory and pro riders do. 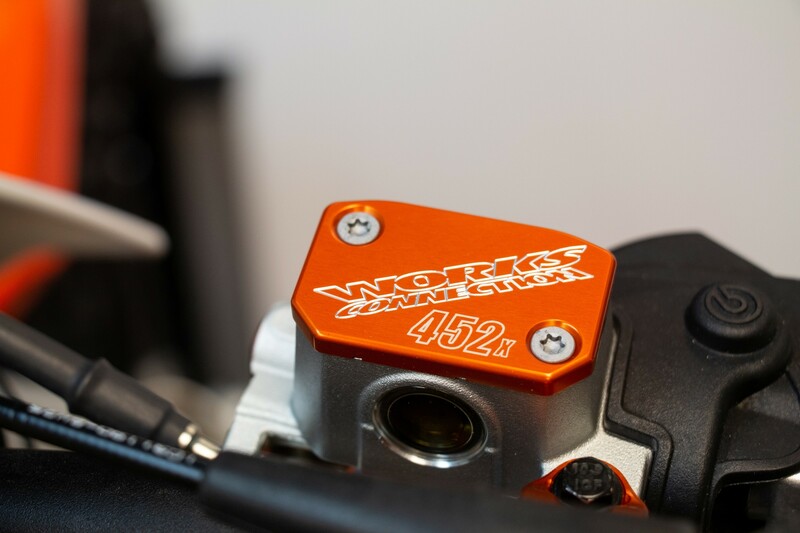 Just visit worksconnection.com to see how simple and easy it is to get that personalized look for your ride. For more information, visit worksconnection.com.